Taylor Brooks at Hamilton Mill Salon professional make-up artist will assist you in updating your current look while finding the makeup that enhances your best features and brings out your natural beauty. 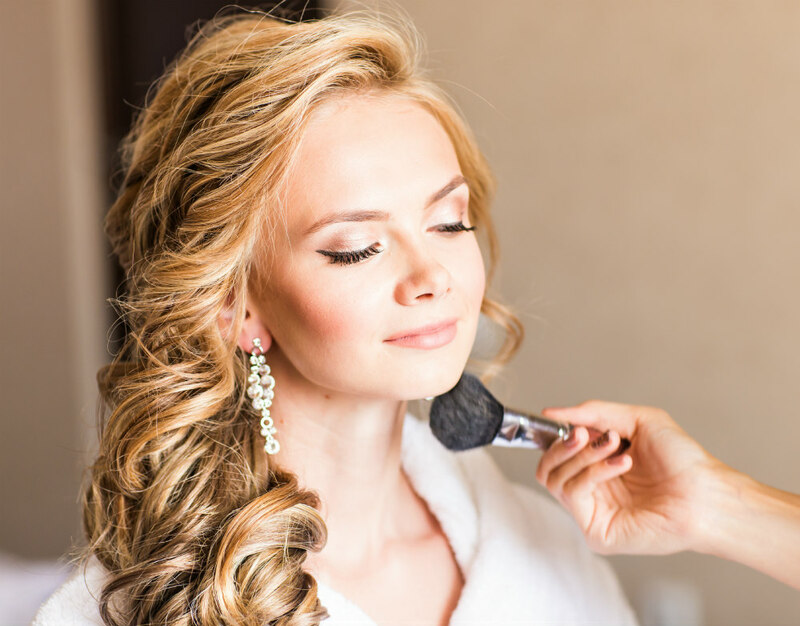 Whether you want to have your makeup applied by our professionals or learn how to apply it yourself, you will find experience totally enhancing. Our extensive make-up lesson includes analyzing your existing makeup and determining what colors you should use to update your look. This extraordinary service is designed to give you a step-by- step make-up routine to follow for beautiful make-up. Cosmetics should make you look better-- not different. The idea is to enhance your natural beauty. You can achieve a soft/romantic look, a natural/sporty look, a classic/business look or an upscale look with just a few variations in colors while still using the same basic techniques. Most people need a variety of looks (natural/sporty for casual, soft/romantic for dressy casual, classic/business for work and upscale for evening events). Our Makeup Artist will give instructions for techniques to apply basic make-up that enhances your natural beauty. The full routine should only take you 5-10 minutes (with practice). This extraordinary service is one you want to try! Our Makeup Artist will assist in creating techniques to enhance your eyes and show you applications and looks that work best for you.